Just 58 percent percent of people on Madagascar’s main island have been vaccinated against measles, a major factor in the outbreak’s spread. With measles one of the most infectious diseases, immunization rates need to be 90 to 95 percent or higher to prevent outbreaks. On a recent day the Iarintsena health center’s waiting room was full, with mothers sitting on the floor and others waiting outside in the overwhelming heat. Two volunteer nurses and a midwife tried to respond to the demand. “He has a fever,” she said. “I think it’s measles because there are these little pimples that have appeared on his face.” The nurse quickly confirmed it. “I’m so scared for him because in the village everyone says it kills babies,” Razaijafisoa said. “The epidemic unfortunately continues to expand in size” though at a slower pace than a month ago, said Dr. Dossou Vincent Sodjinou, a WHO epidemiologist in Madagascar. By mid-March, 117,075 cases had been reported by the health ministry, affecting all regions of the country. “Malnutrition is the bed of measles,” Sodjinou said. 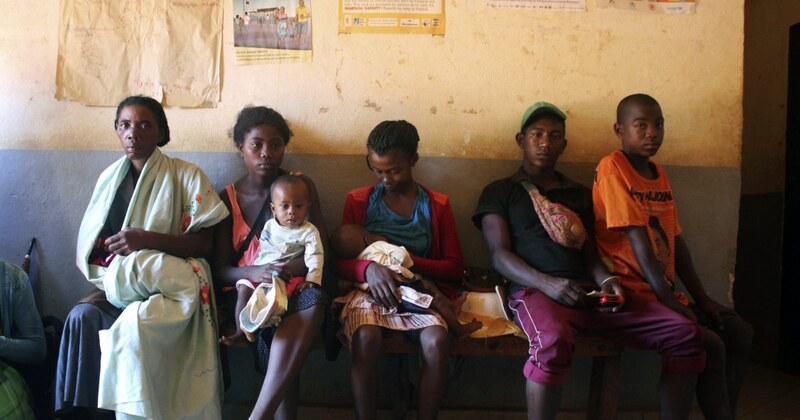 Madagascar’s health ministry has sent free medications to regions most affected by the epidemic. Maronko reminded heads of health centers in the Ambalavao region not to make parents pay, saying he had seen some doctors asking for money. He told the AP he feared the medicines wouldn’t be enough. The country’s capital, Antananarivo, a city of some 1.3 million, has not been spared by the epidemic. Melania Trump Called for Good Behavior on Social Media. The President Unleashed More Attacks on Twitter. August 20, 2018 Comments Off on Melania Trump Called for Good Behavior on Social Media. The President Unleashed More Attacks on Twitter.